Every year, we hear about rogue landlords and shameless tenants. The government is doing it’s best to stamp out exploitative landlords, but there are still plenty of them out there! There are also more than a few feckless tenants keen to take advantage of hapless landlords. Here is a rundown of some of the worst offenders this year. Read it and weep! 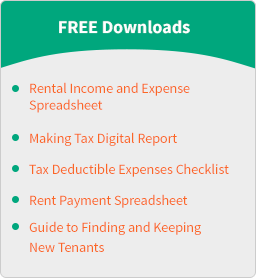 If you’re a landlord, take notes on how to avoid a similar fate. Naughty or Nice Landlord? Find out With our Christmas Quiz! It’s Christmas so we made a fun, light-hearted quiz. 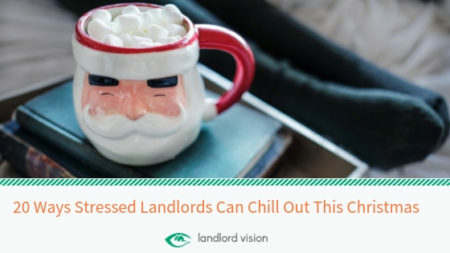 Are you a grumpy Christmas landlord? Or are you the embodiment of Christmas spirit? 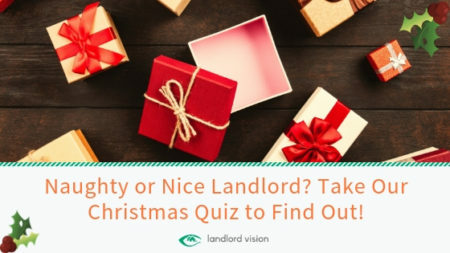 Before sharing this quiz everyone at Landlord Vision to tried it out – you don’t see quizzes that often in our line of work – not one of us got Cheerful Christmas landlord! Can you do better than us? A landmark case, S Franses Ltd v The Cavendish Hotel (London) Ltd, could have far-reaching repercussions for landlords. 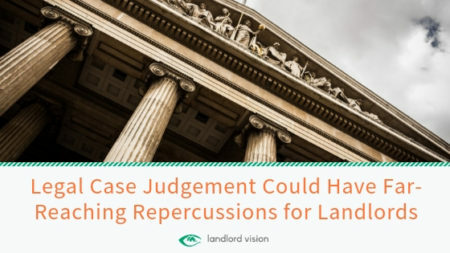 The case revolves around a landlord’s refusal to renew the tenant’s tenancy agreement, on the grounds that they wanted to carry out renovation works. Well Christmas is just around the corner and whether you love or loath the festive season, one thing is certain, it’s the one time of year that everyone takes a few days off. 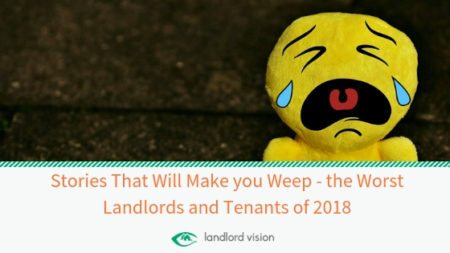 There’s no denying that it’s been a tough year for landlords. There’s an uncertain Brexit on the horizon, the news is full of terrifying reports on the housing crisis, rental yields are decreasing, and you’ve had to deal with more legislation than your average housing minister. So, do yourself a giant favour, whether you’ve got a few days off or a few weeks, take some time to relax and re-charge for 2019. Here are 20 relaxation ideas to get you started. 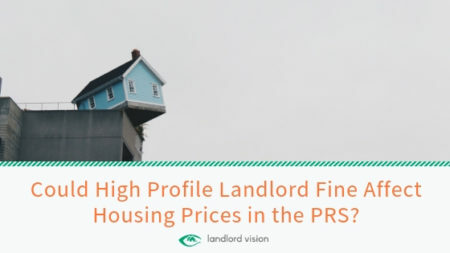 Could High Profile Landlord Fine Affect Housing Prices in the PRS? Judith Wilson, the wife of Britain’s most controversial landlord, Fergus Wilson, has been fined £25,000 after leaving a disabled tenant without hot water for several months. The court found that Mrs Wilson ignored enforcement notices from the council requesting that she rectify the problem.